Christmas is, of course, always a special season. It also frees up quite a bit of spare time to enjoy with those closest to you, away from the daily pressures of work or the school run. Equally, it’s a good time to get out and about with the family, as well as draw breath and catch up on things to do with the home and garden. 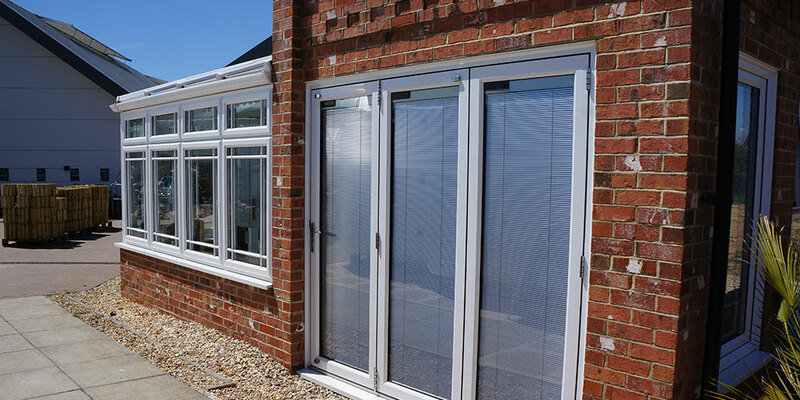 So why not combine both things with a trip to Eastbourne’s Hillier Garden Centre, where we at Oasis Windows now have a showroom on site, showcasing all our products including windows, conservatories and doors? We’ll be delighted to talk to you in person about your requirements. 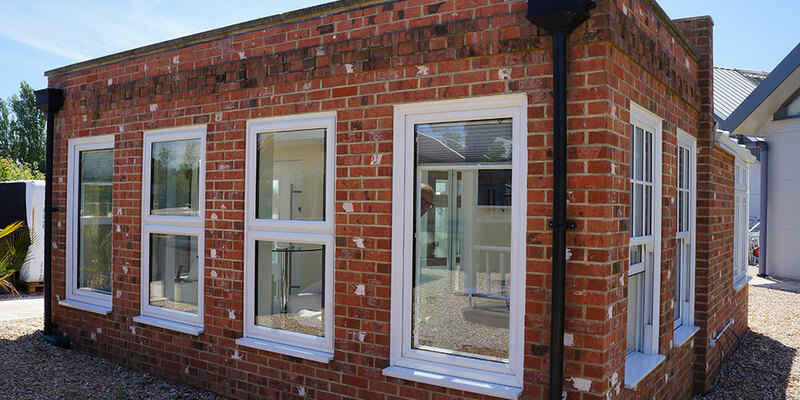 You can also see for yourself one of our new conservatory and orangery models on display. 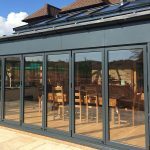 At the same time, you’ll find a wide range of high-quality plants alongside an excellent line-up of other items from cookware to clothes, outdoor furnishings and fencing. Then take a break from your shopping and relax over a cuppa or bite to eat in the Café Pine. 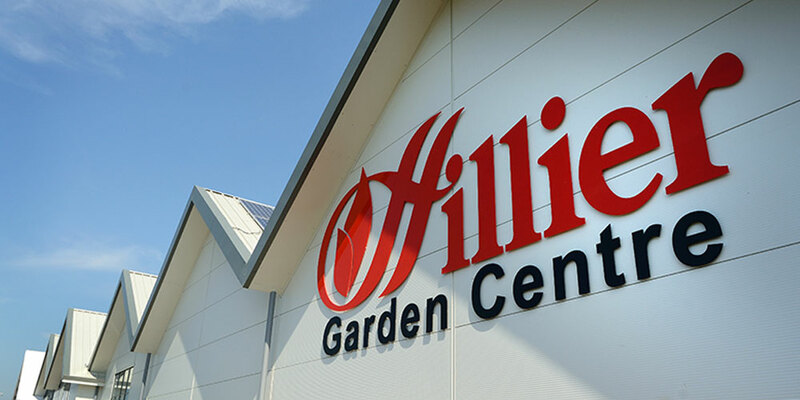 This Christmas, Hillier Garden Centre is open as normal on Christmas Eve, then again from Wednesday 28th December until (and including) New Year’s Day. There’s a closure for the day on January 2, then it’s open as normal. So while you’re out and about with your family over the next week or so, perhaps with a bit more time on your hands than usual, drop in and say hello. 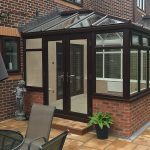 We’ll be pleased to have a chat about which of our home improvement solutions would best suit your needs. 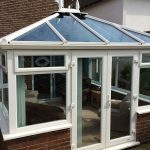 Perhaps we can also take the chance to arrange a free, no obligation quote? Remember, we cover huge areas of Sussex, from Eastbourne to Hastings and beyond. 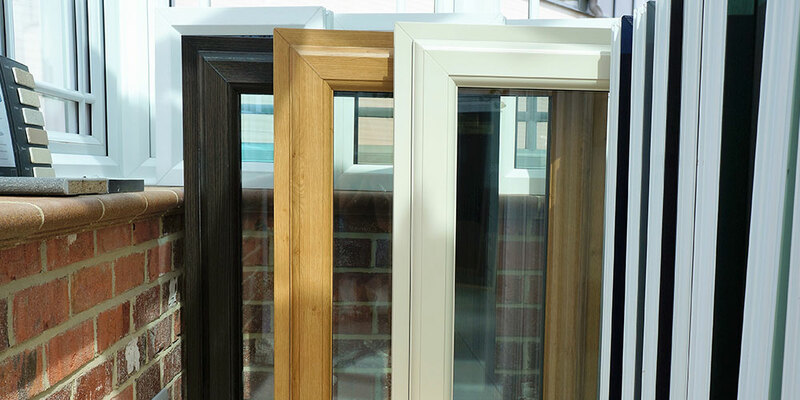 If you can’t get out to the garden centre showroom, get in touch by phone or email.